What Does Farm Animal Welfare Mean to GAP? 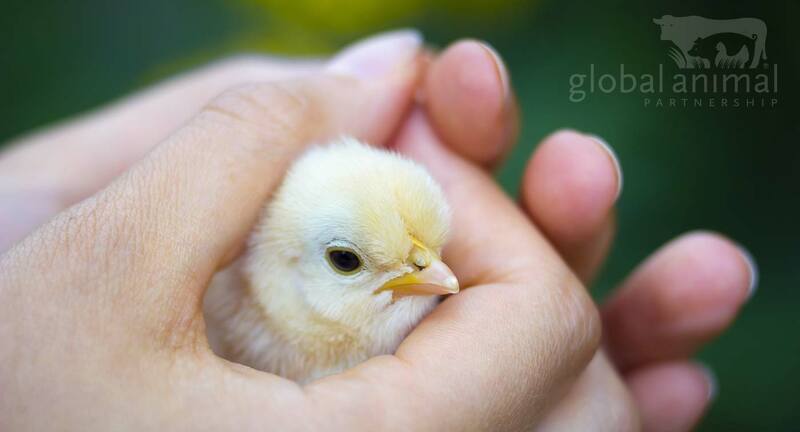 Global Animal Partnership sets standards that support continuous improvement of farm animal welfare. Those standards clearly define “farm animal welfare,” because before you can discuss what good or bad animal welfare looks like, it’s important to know what animal welfare actually means. Can you describe what good “farm animal welfare” means to you? Sometimes, it’s easy, like knowing that a healthy pig has better welfare than a sick pig. But what if the healthy pig were confined in a small gestation crate, while a mildly sick pig had lots of space to move around, plenty of bedding, and enrichments to stimulate them? Would your answer change? Making judgement calls about animal welfare can be complicated. Health & Productivity– raising animals so that they’re healthy and productive, with good quality feed, water, and shelter, and free from disease, illness and injury (while treating any animals that get sick). Natural Living – raising animals in environments that allow them to express their natural behaviors effectively – both indoors and outdoors. Emotional Well-Being – raising animals in environments that provide them the ability to be inquisitive, happy and playful while minimizing boredom, frustration, fear, stress and pain, as much as possible. Depending on your value system or your personal experience, some of these components may be more important to you than others. A veterinarian, for example, might believe that health and productivity are the most important aspects of good animal welfare, regardless of the animal’s access to the outdoors, or ability to engage in other natural behaviors. GAP believes a blend of all three of the above listed components is the best way forward. GAP operates by defining animal welfare as the majority of the scientific community does, with the goal of making it easier to identify and improve farming and ranching systems that include all three components. GAP has translated these components into standards for each species under its 5-Step® Animal Welfare Rating program. For more information on GAP’s farm animal welfare standards, check out the website and social media pages. Let us know what you think. Comment below or tweet to us at @GAP5Step on Twitter.